Even the biggest companies choose us since we know how to address business changes well and quickly. We help our clients adapt to the ever-changing business environment easily and quickly utilising our complex, custom made and unique solutions and our software ecosystem built around Shiwa7. Shiwa7 is an easy-to-use Enterprise Content Management (eCMS) system that offers a consistent and controlled tool set for content management that follows the style guidelines of the company. Shiwa7 provides professional content management for both the Internet, Intranet and Extranet environments. We developed a number of related solutions and services for Shiwa7 that can be easily adapted to existing or cloud based back-end systems. The Shiwa7 content management and editing system is part of our complex service package. The modular architecture of eCMS, which has been developed for more than 10 years, provides a great deal of freedom. It simplifies drawing up the designs, making content editing more transparent, flexible, and easier. The process of multichannel publishing shortens and provides an effective solution to deliver the right content to the right place. 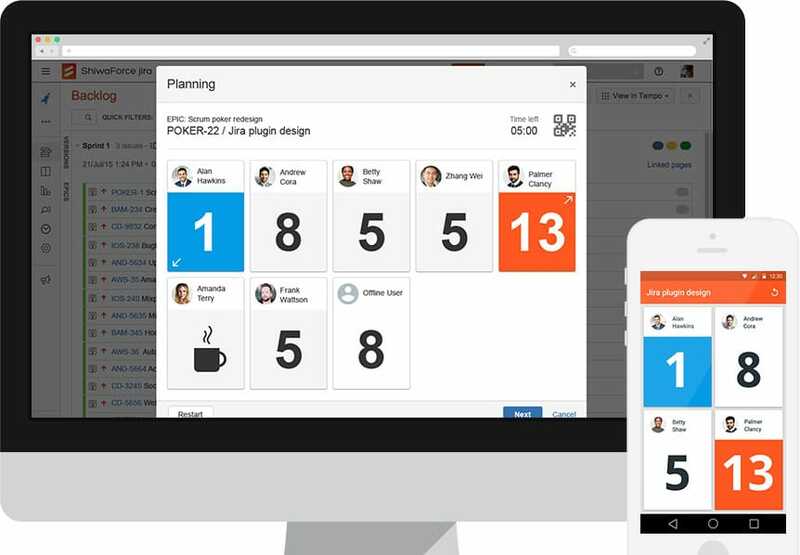 Our award winning "Scrum Poker for JIRA" application is an addition to the Atlassian JIRA project management tool that makes agile software design easier with virtual, mobile-accessible cards. The software was designed by Scrum Masters and can help accelerate software development projects’ time estimates. Developers can use virtual cards to vote on Android or iOS devices using a mobile app. The solution can be used alone, as is, and it is also suitable for replacing paper cards. The integration with JIRA enables the app to send votes directly to JIRA, the popular and supported system of agile software development communities. SAS, the "Service after Shiwa" application handles and manages content created by the Shiwa7 eCMS and distributes them between internal and external systems. With this application, the pages that are edited in the Shiwa7 content management system can easily be delivered to the portal server. SAS also offers timing, so content compiled by content editors does not need to be instantly released to the production environment. Reverting to a previous state of content is also possible with the touch of a button. For a few days back, content can be restored immediately, older content snapshots are archived. In addition to managing content, the program also monitors the publication process so that it keeps up-to-date information on the status of important system components. As a result of the monitoring the content editor will receive accurate guidance on the state of the publishing process of the content, possible bugs in the run process, thus helping take immediate action. BlondXML is the content editor module for Shiwa7 which gives web content editors great freedom while still provides strictly enforceable web appearance based on corporate style guidelines. The editor supports WYSIWYG functionality so content and design can be edited correctly. BlondXML provides content insight, instant assurance and content editing navigation for the editor. As the visual editor of Shiwa7 it serves to create the content of web pages. 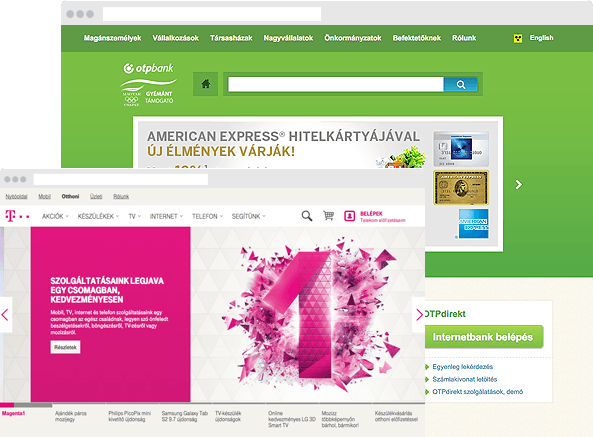 It provides easy-to-use content management following the company’s corporate style guidelines. RAMA is the intelligent Content Indexing and Search Engine for Shiwa7. Using the RAMA search engine the content editor simply indexes each item and the visitor can simply search for the content of the entire web site. Shiwa7 Chat is the interactive communication module of the Shiwa7 content management system. Chat uses competency-based call allocation to receive incoming calls to eligible chat operators based on algorithms to help optimize the use of operator resources. A JAVA application - running on your own internal network - serves the chat window on the portal, and the admin interface can work in proactive and in normal mode with multilevel privilege management.